The weather is heating up and so is the work at FPWR Canada! 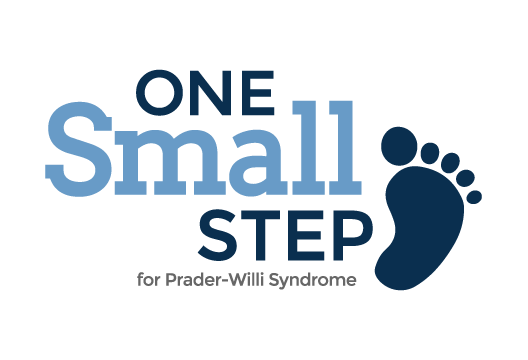 We are well on our way with our One SMALL Step signature events! 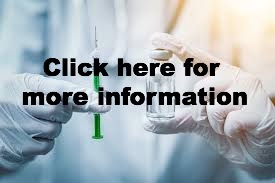 Here is your “step by step” guide – it takes minutes! Go to www.fpwr.ca and check out all of the Canadian OSS Campaigns. Is one in your area? Follow the instructions in this YouTube video to help you open a fundraising page under one of the many events available. 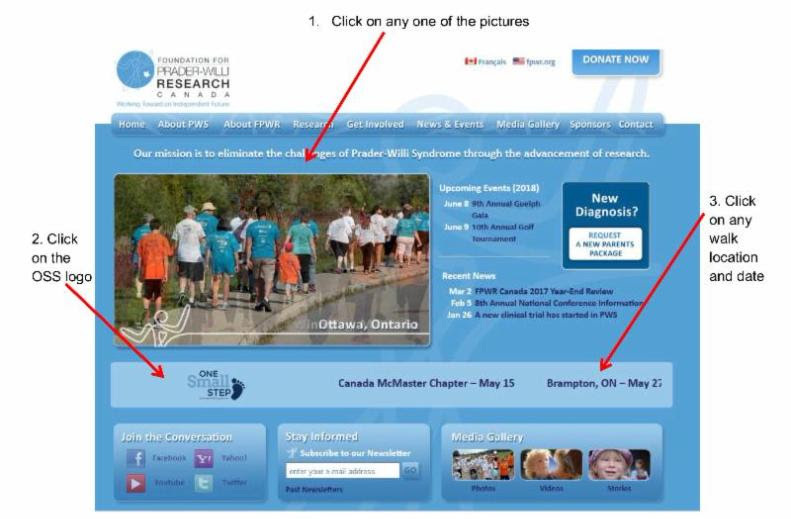 Contact me, Carole Elkhal, OSS Canadian Coordinator (carole.elkhal@fpwr.ca) for help in setting up a walk, your page under a walk or a Virtual Walk. I am here to help you. If you cannot make it physically to one of our events, please feel free to go to Virtual Canada Fundraiser. Did you download the FPWR Canada APP yet? 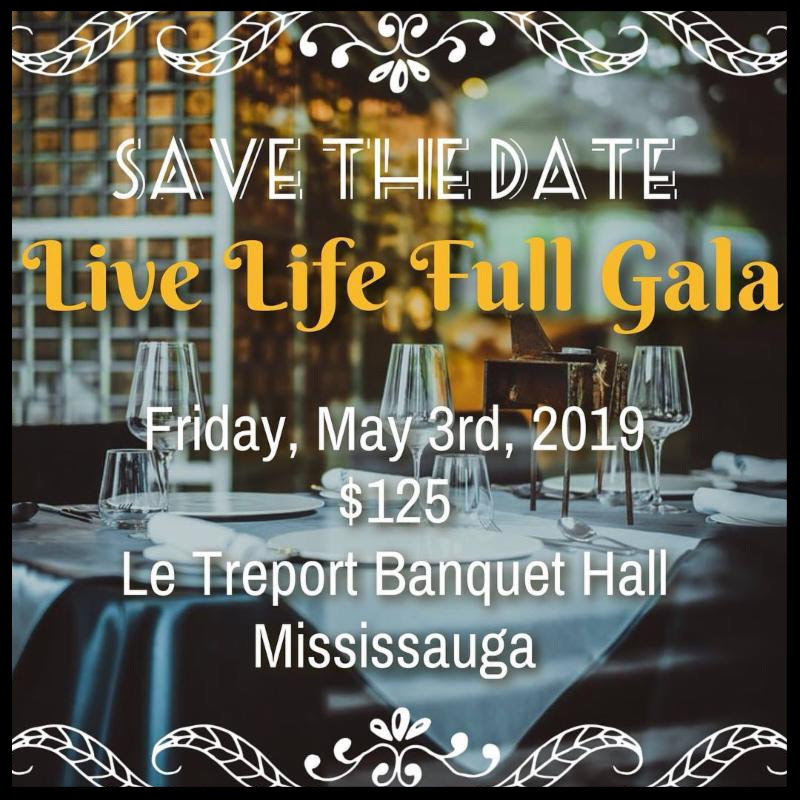 On June 8, 2018 Ryan and Sarah Kelly hosted the 9th Annual “Live Life Full” Gala in Guelph ON. It was a great evening that consisted of informative presentations, Silent Auction and Live Entertainment featuring the “Dave Murphy Band”. We are so amazed with the support we receive year after year in our community. We had 170 people attend and we raised $15,000 for FPWR Canada. Our 11 year old daughter Clare has Prader-Willi Syndrome and our 8 year old daughter Neve has Down Syndrome so for us the Gala represents more than just fund raising. Once again, Mark Giroux one of FPWR Canada’s former board members, put together a very informative presentation that highlighted the challenges of PWS, and also tied in our other theme which was Celebrating the Abilities of all Individuals with Special Needs. Our keynote speaker was Jacob Zavitz, a 26 year old with Prader-Willi Syndrome. The entire room was captivated with Jacob’s presentation. Not only did Jacob add insight into living with the challenges of PWS he also provided some comic relief along the way, all of which lead to a much deserved standing ovation. We announced to our community that next June will be our 10th and final Guelph Gala. We are truly grateful for the support we have received over the years and look forward to our final Gala next year. 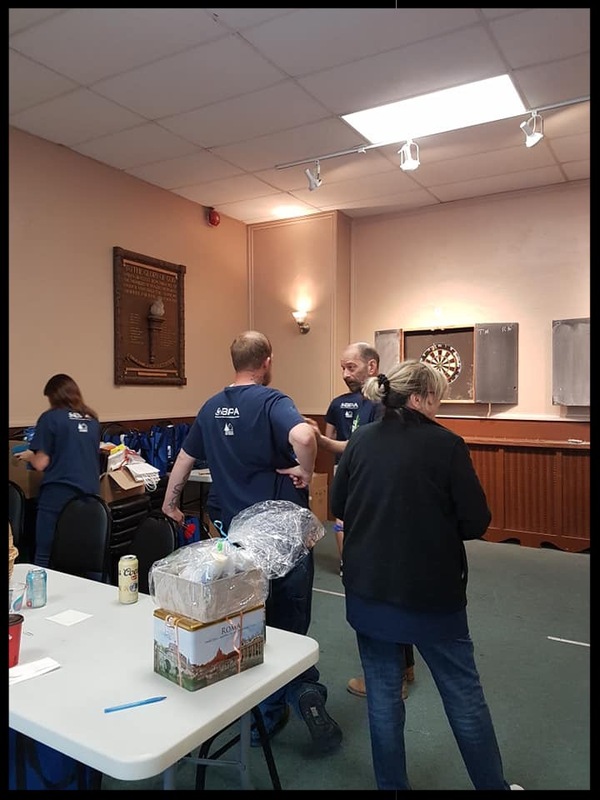 Thanks to Royal Canadian Legion Branch 22 for donating the venue so that we were able to host Owen’s 2nd annual PWS Dart Tournament. 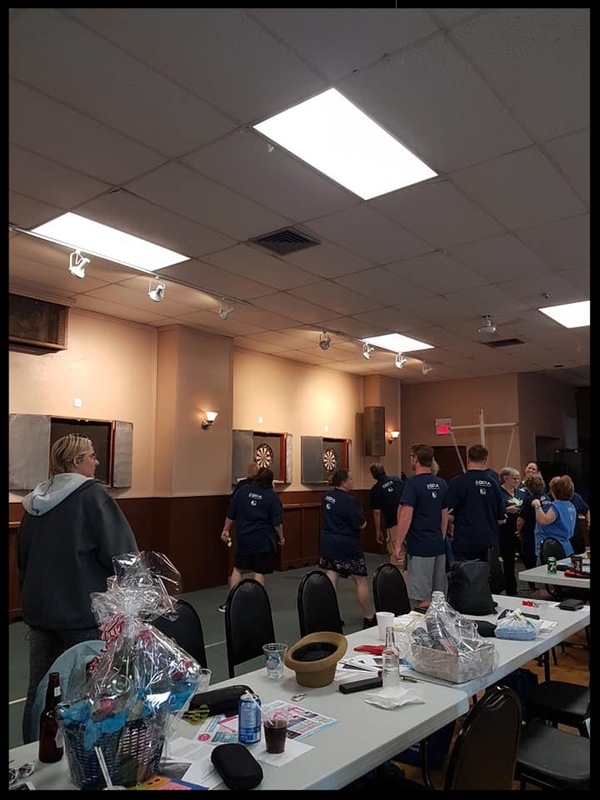 On May 26th 2018 Irene, Cindy, Kim, Cathy, Michele, Donna, Monica, Noel, Laura and Barry and the rest of the amazing team from RCL Branch 1/42 and 22 we were able to host this amazing event. There were about 80 or more dart players that came out to support PWS and approx. 25 working behind the scene. A huge thank you to Barry for running the tournament and to Al for helping with the singles played in the clubroom. We had such a great turn out we needed two floors. Breakfast and lunch were included in the sign up fees so thank you to Cindy, Sean and Shelley for breakfast. Another thank you to Oak Park Deli for donating the amazing sandwiches at lunchtime. Every player was given a “swag bag” filled with goodies including a PWS t-shirt which everyone put on without question. The great thing about the t-shirts is that these dart players are wearing them to other events. A huge thank you to David for designing our posters and tickets and to Butler Printing for donating them once again. As the team leader for this event I’d like to thank everyone involved from the very beginning helping us with donations for the swag bags, gift cards and gift baskets. Without the support our event could not have been such an amazing success. We look forward to hosting Owen’s 3rd annual Dart Tournament next year. Owen’s team is proud to announce that this year we raised $2,139.00 between the sign up fees, draws and of course our little blue feet. A huge thank you to everyone for coming out to support Owen’s special day. On June 9th 2018 Team Owen held Owen’s 4 Annual Fundraiser for PWS! IT was our biggest one yet ! we had lots of wonderful people come out an join us. We had raffle baskets, 50/50 Draw, Lottery Tree raffle and a few games and lots of food. We also received a lot of donations from various companies. In one of the pictures it has all the companies that had donated something for us to raffle off. This year we had close to 100 people come out and support PWS and they cannot wait for next year’s event!! 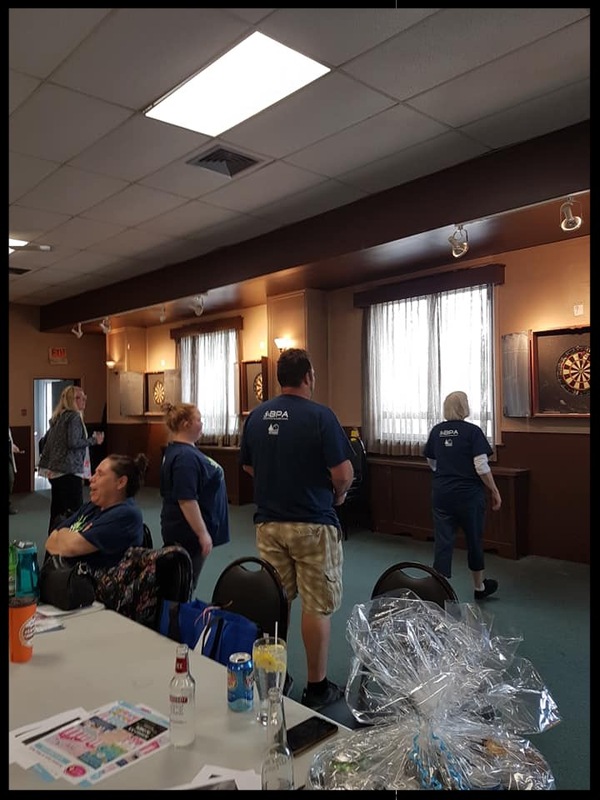 We raised $8,575.00, if I did my math correctly ( not including the Darts), that was off the door tickets, 50/50, raffles and OSS footprints. 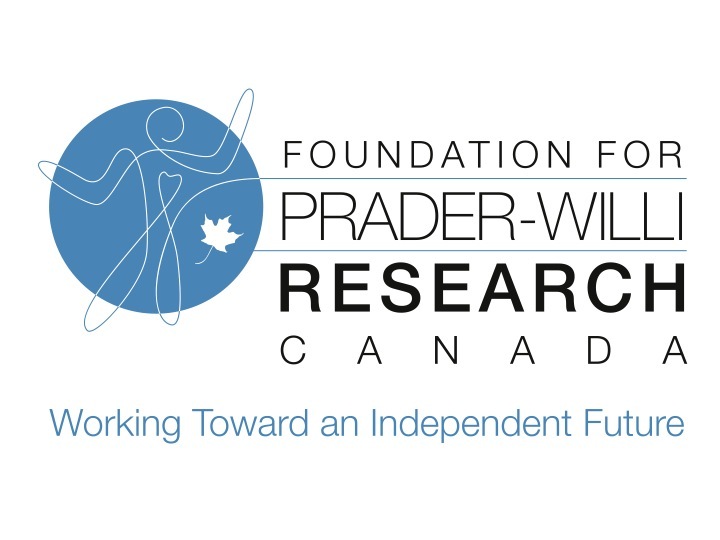 On June 16, 100 golfers participated in the 10th Annual FPWR Canada Golf Tournament for Prader-Willi Research, raising just over $20,000 for PWS research. Thank you to Tad Gacich, FPWR Canada Board Member, for hosting this Special Event for the last ten years. We appreciate the support of our board members, volunteers and all of the families and sponsors that supported the golf tournament. Tanya Johnson, FPWR Canada, co-founder, board member and mother to her son with PWS gave a heartfelt speech to thank the participants to this event. Click on video link on the left. It was a great day by all, as all the golfers enjoyed the day putting for PWS. Thanks to countless donated items from family and many supportive friends, on June 9, Laura and Jamie Birnie held a yard sale. Sprawled across three properties in east end Toronto, fundraising for PWS research drew hundreds of shoppers! They raised $2,349.75 for the Foundation for Prader- Willi Research- Canada. Thank you to their family and neighbours for the amazing support! Patricia Hélie and her mom raise funds every year around Easter by making and selling handmade chocolates. Patricia has a beautiful 7 year old daughter Hanah with PWS. They live in Vercheres, Quebec. 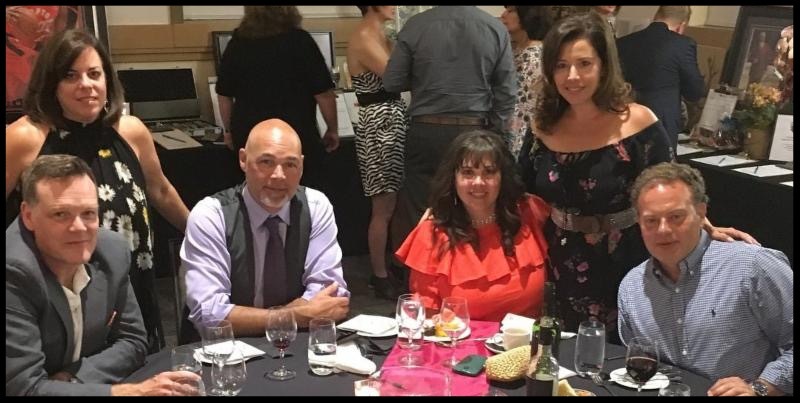 Patricia and her husband Mario also held a Mechoui on June 24 on their farm were they also raised some funds for FPWR Canada. Here is her message to all who participate to her events. A big thank you to all of you. For a fourth consecutive year we would like to thank you for your support and your loyal supporter for our chocolate campaign and our mechoui. Thanks to your participation we have been able to collect $3300.00 which we give in full to the FPWR Canada. Thank you and see you next year for a fifth year. Partricia Helie, Mario Menard and all our Family. 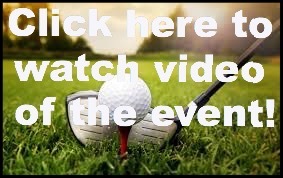 Want to host a golf tournament? Yard Sale? Do you have a special event in mind? The FPWR Canada team is here to help guide you to make any special event a successful one. We appreciate your support in a raising funds for PWS Research. 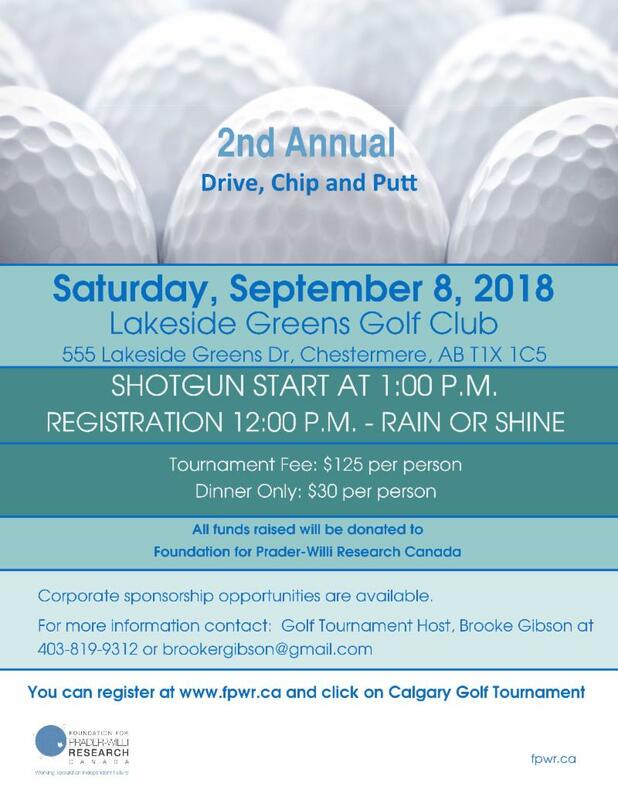 Maxime Beaupre and Anne-Marie Blais will host their 10th APWQ Golf Tournament for PWS Research on September 2, 2018.